However, before requesting an unlock code for your iPhone from doctorSIM, please note that it is necessary to remove all jailbreak software and update your phone to the latest version of the iPhone operating system. You shouldn't have any problems if you do that. Occasionally, it may be necessary to reinstall the jailbreak if you have an iPhone 3GS because Apple may decide to block the iPhone. Reinstalling the jailbreak solves this issue. 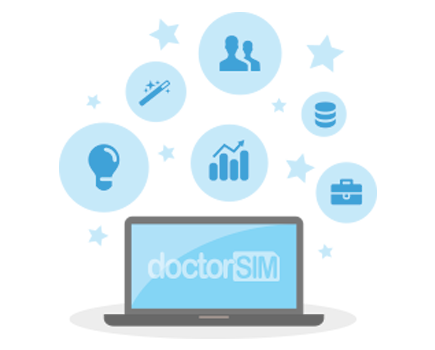 doctorSIM will not be held responsible for any issues resulting from unlocking a jailbroken iPhone.